Side panels, top panels and cable access panels or filler panels are available for most rackmount cabinets. 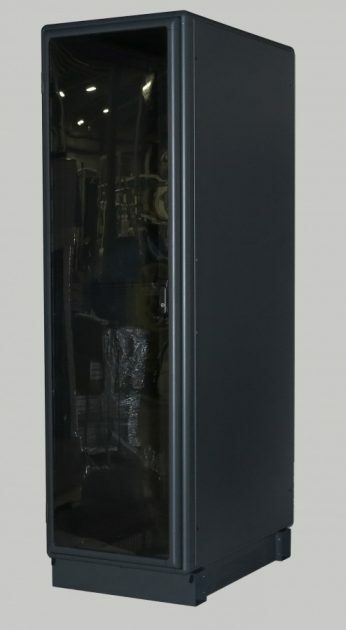 19″ server rack panels come in various styles including solid, steel, aluminum, perforated, quick release, and internally removable, and may also include fans. Panels are used to secure valuable equipment, to keep dust out, and to make an enclosure aesthetically pleasing. Filler Panels or Cable Access Panels (CAP’s) are used to fill open rack space as is required for effective cooling. Side panels are used to enclose the cabinets on one or both sides. Standard side panels come externally removable, quick release style or can be supplied as internally removable for added security. Fan top panels provide a cost effective way to cool or assist in cooling an enclosure by exhausting the hot air that rises to the top of the rack keeping equipment cool and not blowing the hot air into an aisle.Pagoda top panels are designed to keep dripping water out of the enclosure. Solid top panels are a basic top that is used when cable access or ventilation through the top of the enclosure is not required. Solid top panels also prevent items from falling into the enclosure, especially on short enclosures. Perforated top panels are made of 63% open perforated steel material that allows the inside hot air that rises to the top of the enclosure to exit, helping to keep critical equipment cool. 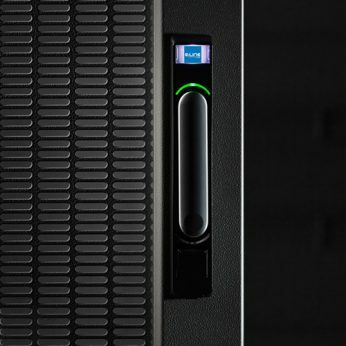 Top panels with brushed cable entry cutouts are designed to keep the airflow going in the right direction (front to rear) while allowing fiber, cables, and cords to enter or exit the enclosure. Filler panels or cable access panels are generally used to fill up rack space where equipment is not mounted in order to keep the cool air in the front of the cabinet from traveling around the equipment that the cool air is intended for. Bottom Panels come in two styles, Solid and Perforated. 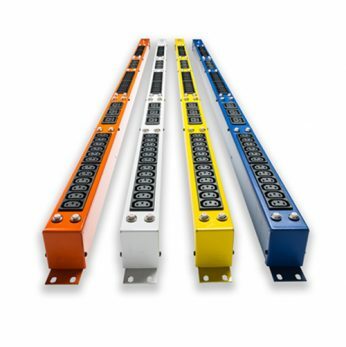 The Bottom Panels are available with or without sliding Cable Access doors. 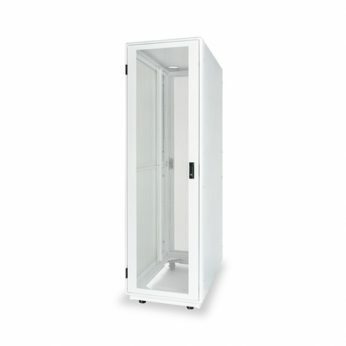 The Cable Access Doors allow wires and cables to enter the enclosure from the bottom of the enclosure through the base. The Cable Access Doors come with open cell foam on each side of the opening to close off the area around the cables once the Cable Access Door is closed. Bottom Panels come in two styles, Solid and Perforated.